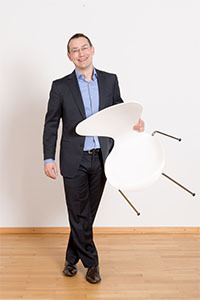 After his international master’s degree in economics and business studies with a major in international business and innovation management, Renke worked as a consultant in an internationally active consultancy firm. There he was part of and drove several change projects, mainly within the subject of procurement & supply chain. He additionally collected experiences from the media & print industry, SME turnaround & restructuring consultancy, as well as change management in educational institutions. At flow consulting Renke is responsible for various international consulting and research projects. He speaks English and Danish fluently. 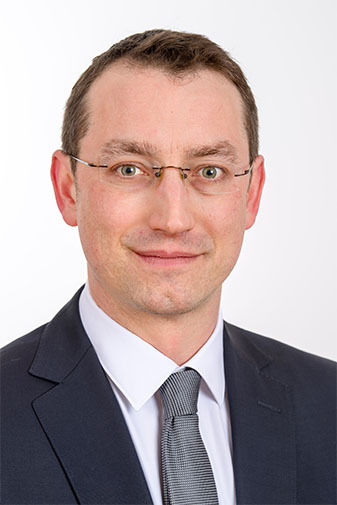 His focus areas are: consulting and leading pursuits of change and digitalization, strategy, process and business analyses, consulting within procurement & supply chain, innovation management, and backup research.